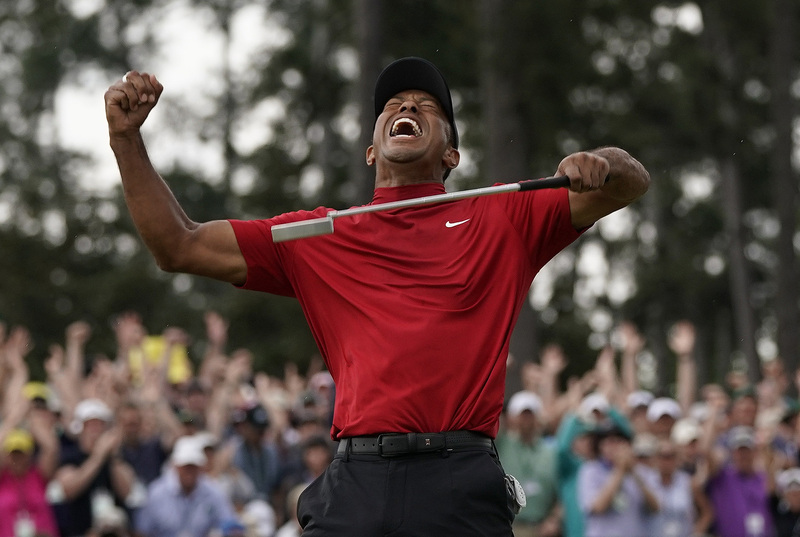 So, you’ve probably seen by now that Tiger Woods returned to the summit of golf by winning The Masters yesterday at Augusta National. 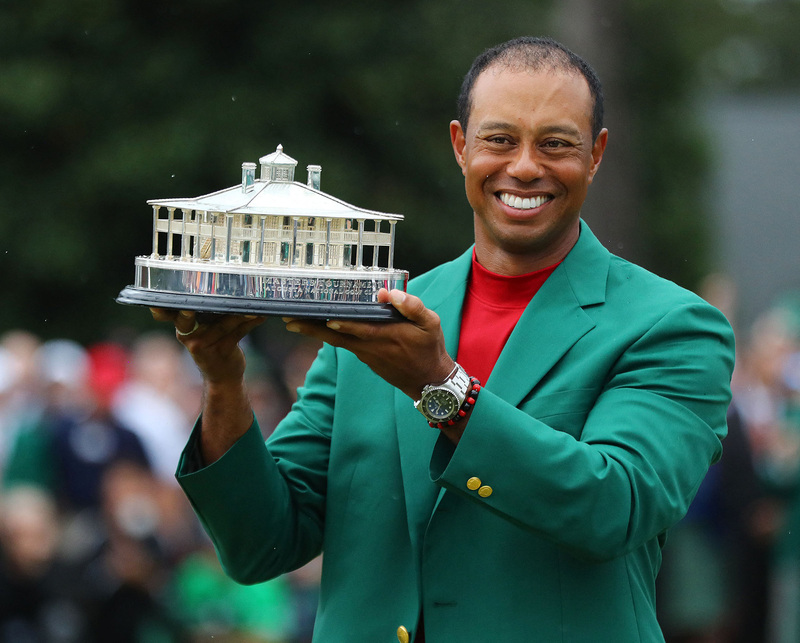 What you might not have realised is just how valuable that victory will prove to be for Woods. Now, this isn’t in some schmaltzy ‘ooh, isn’t it nice that he’s made it back?’ sort of way. We’re talking cold hard cash here, people. Makin’ paper. Although, while we’re at it – isn’t it nice that he’s made it back? That’s not bad for a week’s work. 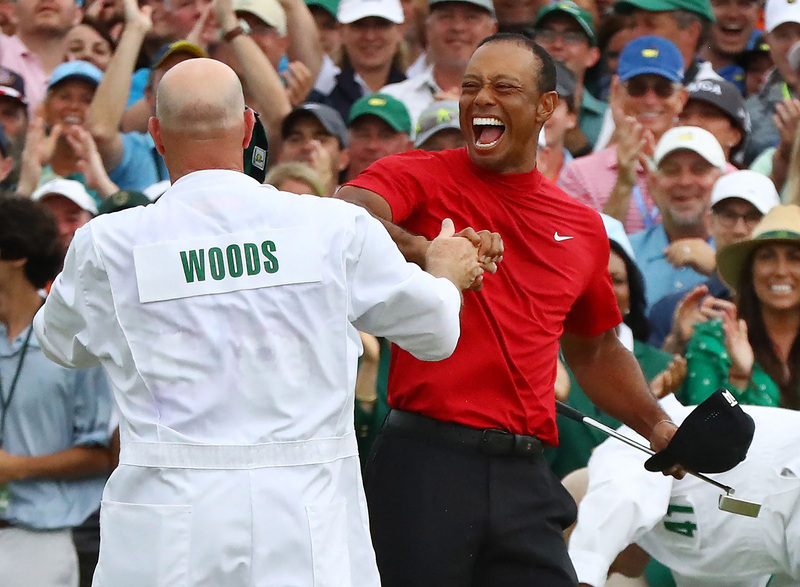 Of course, once again that’s a pretty reductive way of looking at the years of work that have gone in – not to mention the effort put in by both Woods and his team to bounce back from the personal and physical strains that he’s been through. After all, everyone knows that on Sunday’s Tiger always wears his red Nike shirt. Basically, that gimme putt earned the amount added to the brand’s value during his fourth and final round on Sunday. That’s according to marketing company Apex. Lucky, too, that Nike had a brand new advert starring – guess who? – Tiger Woods, ready to roll out straight after Tiger rolled in. It’s pretty emotional, but then again, that’s how the whole journey has been. Beset by marriage problems back in 2009, then arrested for being found behind the wheel of his car under the influence of drugs, Tiger’s had problems on and off the course. Either way, he’s probably raising a glass tonight (perhaps figuratively) in celebration of a job well done and a remarkable comeback that surely ranks amongst the most memorable in sporting history.